After his 2017 song "Mo Bamba" went viral this year, eyes were on New York rapper Sheck Wes to see if he would progress. 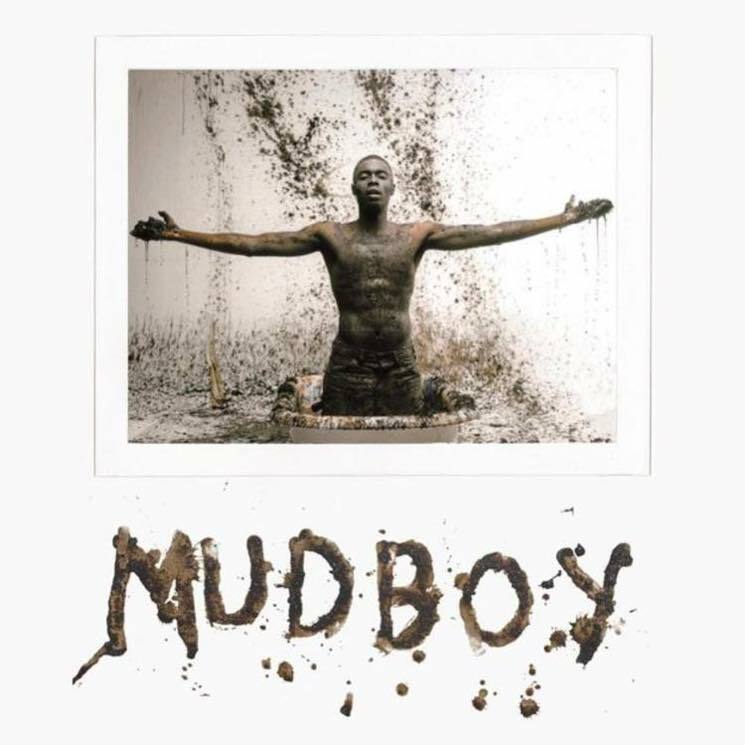 The 20-year-old is signed to Good Music and Cactus Jack Records, the labels of Kanye West and Travis Scott respectively, and has just released his debut album Mudboy. It is a good first showing, especially given the conception of many vis-à-vis the musical talents of one hit wonders. But it does have the feel of a first album, in that Sheck seems to still be looking for his style and sound. Whether it's the lyrical, screaming or just plain angry Wes — the guy is still figuring out who he is as an artist and maybe as a man. Over the 14 tracks, the listener is given a glimpse into Wes's upbringing in New York. On "Wanted," he tells of the many different streets in town where he was persona non grata as a result of his criminal activities. Songs like "Gmail," "Live Sheck Wes" and "Mo Bamba" are all youthful celebrations of his rise out of the streets. But he does not stop there. On "Jiggy on the Shits" he speaks of being sent to Senegal by his mother — "I'm in this country alone/ I got no ID or passport" — and even raps in Wolof on the song.